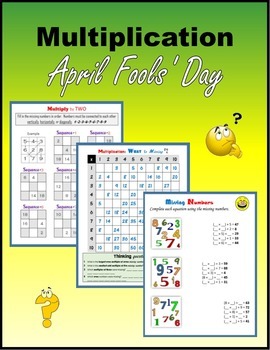 It’s April Fools’ Day and time to multiply. 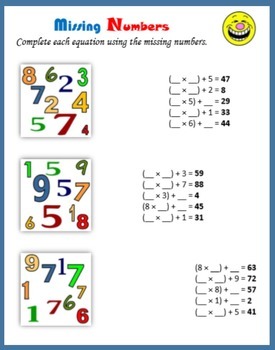 This packet has 18 printable pages of multiplying within 100. 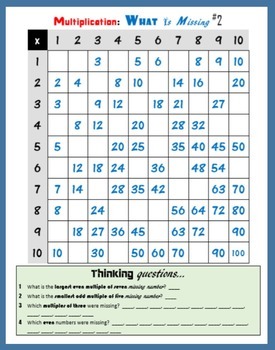 Students find the errors in a multiplication chart, identify multiples and find the patterns, multiply one-digit problems, find the missing numbers in the multiplication chart, put products in order from least to greatest and greatest to least, sequence products, connect four products in a row, write the word name and expanded form for products, and create arrays for multiplication problems. 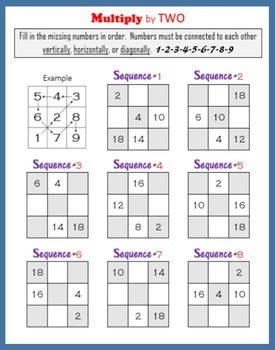 Take a look at the Preview to see sample pages from this collection of some of my most popular TpT multiplication products.